A weekly post updated every Sunday discussing my current writing projects and any completed the prior week. I decided to change the order of the beginning scenes in Chapter 2. Then I changed them back after I remembered I’d chosen that order based on Maslow’s hierarchy of needs (which I just now decided would be the picture, because why not?). I was going to do this long flashback bath scene after Aeris first wakes up and realizes she’s clean, but the more I though about it, the more I realized that I was right from the start. I wrote some additional paragraphs, which I do like, so I’m going to try to incorporate them into the body of the story, but I need to put back in what I cut out. Thankfully, I rarely delete anything plus I email myself frequently, so I have back versions of the story. Sometimes my paranoia comes in handy (though that might not be the right term, since I have lost stories before). I’m coming down to the wire for working on this though, at least for a month. Next week is November and NaNoWriMo, so The Broken Rose will be sidelined for that time…as will this weekly update. Quote: When he’d returned, prepared and supplied, he woke the Cetra up. Her cry of terror ripped through his heart, but he saw no other way. I need her permission before the next step. “Aeris…” He gentled his voice. Deadened summer looked in Mako, as Sephiroth sat by the bed. A reasoned attempt to temper his height and not invade her space. 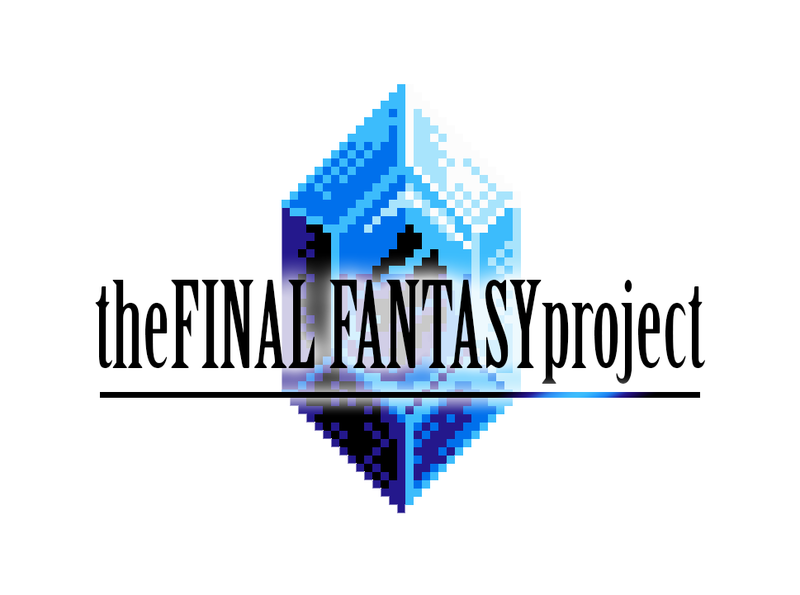 The name of my essay isn’t The Final Fantasy Project; that’s the name of the collaborative project (for now). I reblogged the original post for it a few weeks ago here, but there’s now an official name for the undertaking. I don’t quite want to talk about what I’m working on yet, but you all already know it has to do with Final Fantasy VII, but…there may be another Final Fantasy involved, since you also know I love comparatives. I watched two excellent YouTube videos to help me formulate my structure, and they (ironically, as you’ll see) help my argument immensely. I’m also going to use some of my own older essays for information, and I’m hoping for some civil discussion and debate (hah, on the internet??!!!) to be garnered from it. I have to finish the essay by the end of this week. Not because it’s due by then, but because its due date is in the middle of November…when I’ll be working on my NaNoWriMo novel. I won’t have time next month to do anything else, so I need to start and finish it all in this week. Since it’s something that ignites a lot of passion in me, I’m hoping that will carry me through. Prep isn’t going nearly as well or as quickly as I’d hoped (sigh), so this week and weekend is going to be quite a flurry. I need to solidify what needs to be finished/figured out before November 1, and that’s where I’ve been floundering. I have an outline written and I know the “inciting incident” and major plot points, but the devil is always in the details. With this story, the workings of the world are a huge background point, because it functions as a sort of Belle Epoque for rational reasons. The broader “what if” questions of this novel’s Medieval/Victorian/Edwardian setting is “What if resources were plentiful to the point that people didn’t have to worry about them?” and “What if there was a supreme almost godlike ruler, but they were actually benevolent?” There are so many novels about dark overlords who abuse their power. Hell, The Mistborn Trilogy explored what would happen if someone like that wasn’t defeated. It made me think about the inverse. Now, this doesn’t mean everything is absolutely perfect. In fact the story’s plot hinges on that very fact in a harrowing way that is monumentally reflective of our own world, but I need to figure out the underworkings so that I can weave it into the text, and that (also) has to be done by the end of this week, beginning of next week at the latest. I finished the first part of the HTML tutorial. It wasn’t that difficult, and I did learn a few things, though I’m by no means an expert. The second part goes into CSS, which is the program used to modify WordPress blogs. As described, it “makes HTML pretty.” I plan to continue with the tutorial if I can during November. I won’t even have time to even read the stories I have bookmarked until December at the earliest, so this is going to be put on hold. 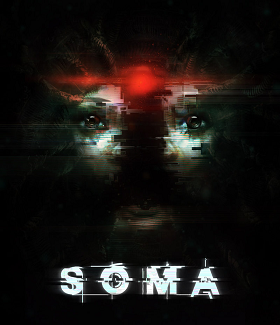 I’m happy I finished the summary at least, but I want to be able to devote all of the brain power a cortical chip can contain to this task, because a game like this deserves it. I have to much to say about it, so much to explore, so much to compare, and so much to be horrified about. I wish I could’ve finished it by Halloween, but alas it is not to be. There’s a moratorium on book reviews, as well. I’ve reduced the amount I read during the week (though I’m still reading seven books at a time), and this will more than likely go down next month so I can concentrate on writing. I may also remove some books from my review list if they’re more reference based, though those usually generate shorter reviews. I’m sorry things have been hectic, but it sounds like you’ve still been putting tons of thought into everything, which is a good percentage of the writing process. 🙂 Your posts make me excited for NaNo! Even though I know I will be far from 50k, if it gets me writing . . .
School has been ok, ha . . . Stressful, but not bad. I feel terrible for not returning your email yet, argh! Though it sounds like you’ve been busy too. Looking forward to the creative projects you have in the works. I always marvel at writers who undertake NaNoWriMo. Sounds like your pre-planning should give you a leg up, and I wish you a smooth ride through the process! I’m trying to do my prep work for NaNoWriMo as well, and not getting as much time for it as I wish. Right?? I don’t know why I can’t seem to do any viable prep work. Most annoying. Oh well. It’s not like I don’t know what I’m writing, but I like to have a decent game plan. I am also super paranoid about losing my work and can never bring myself to delete anything, haha. I’m excited to see your Final Fantasy project post! 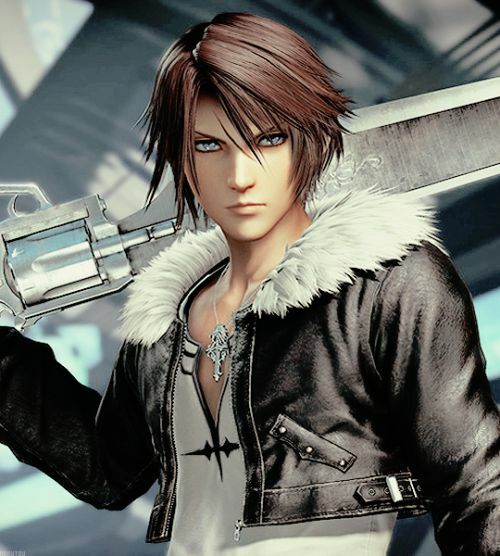 I have no idea what I’m doing for the FFXIII trilogy and I’m actually thinking about backing out since someone else is also doing the trilogy. We’ll see if my writing spark comes back before the deadline. Good luck with everything! Oh no! But you’re the XIII expert D: Hm, well, you know me; I don’t like to push people into things, and if you’re not feeling it, you’re not feeling it. If you wanted (and if it wouldn’t be too personal) you could write about how and why Lightning became your shero, but I know I didn’t write about certain things because I didn’t want to summon the feel-o-copter. That’s what I did NaNo for the first time! I think you can use it however you want. It’s a “competition” where you only haev winners. Hm, I tried to find you, but nothing came up. The site is annoying with its search. You have to get it EXACTLY right. I’m TheShamefulNarcissist if you wanted to try to look for me. I’ll try to find you again. Aw! Thanks for calling me that. I like your idea too. It may just be related to my weird moodiness lately, so hopefully I can come up with something. Bleh, I hate when weird moods do that. I’ll have planned something, but then the day comes, and my brain is like, “Nope, don’t wanna,” and there’s no convincing it otherwise lol. I can bargain, wheedle, and cajole, but if I’m not in the mood, I’m just not in the mood, and I will find ANY excuse to get out of it. Yep! My stubborn brain is the same way… sigh. I usually bribe myself with ice cream to do stuff lately, haha. CSS makes webpages look pretty? Guess I should look into learning that. My site is still using a generic template lol. Yup! This is the tutorial I’m using. You can go back to the HTML one if you want to, as well, which is what I did (even though I’m not terrible at it). I just put an HTML and CSS book on my reading list. I figure why the hell not?